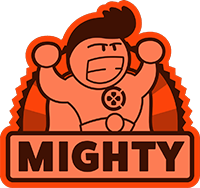 Vicious, affecting, witty, spaced-out, crude, inventive, morbid and for the most part, a success. 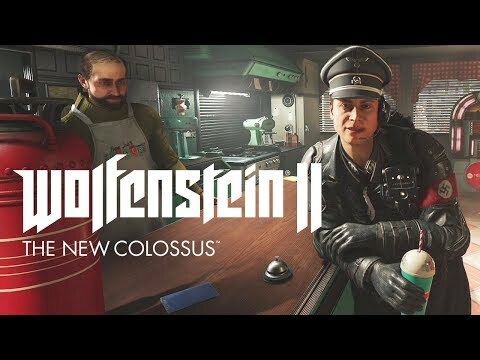 The New Colossus is a fun and frantic FPS, even if it doesn't feel quite as fresh as The New Order did. 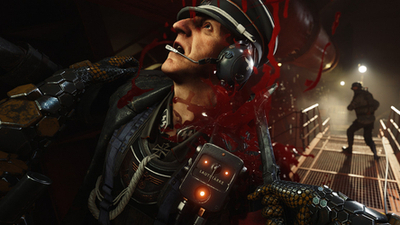 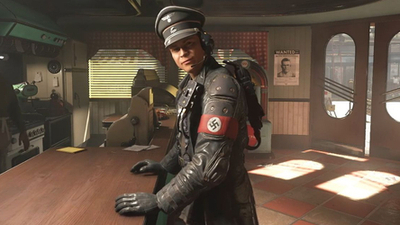 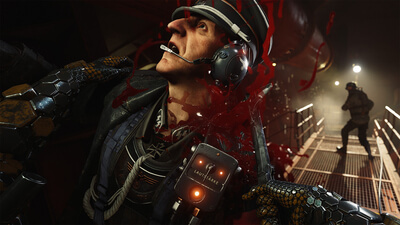 Wolfenstein 2 offers slick shooting, plenty of spectacle, and heaps of fun characters to interact with. 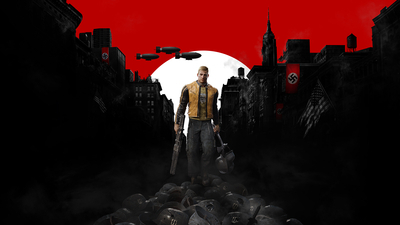 The plot is far from perfect, and levels are a touch dull, but overall it's a must-play. 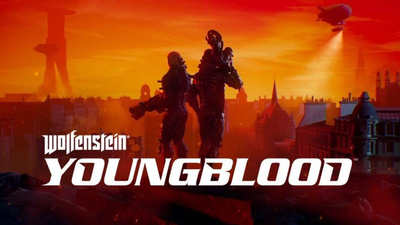 According to multiple retailer listings, the physical version of Wolfenstein: Youngblood on Nintendo Switch won't release with a game cartridge, just a download code. 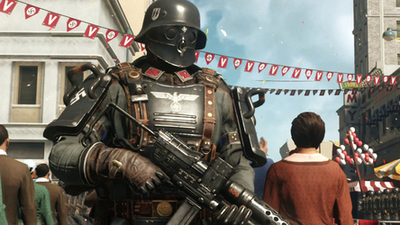 Games will now be given the same consideration as movies when determining allowable content. 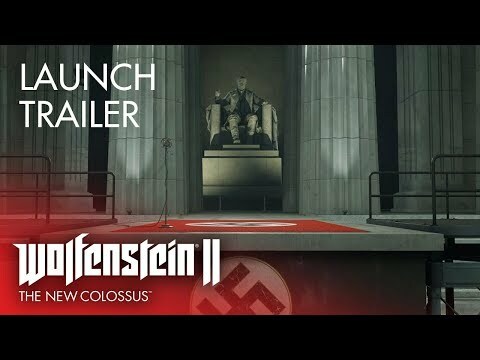 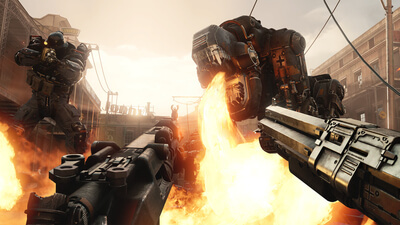 Bethesda’s fantastic reboot of the Wolfenstein series is set to hit the Switch on Friday (June 29th). 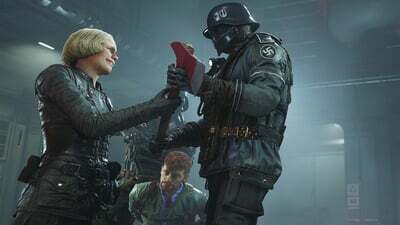 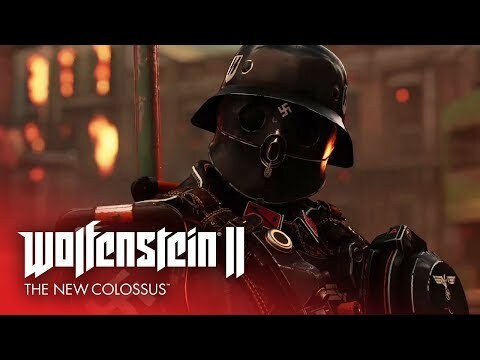 Wolfenstein 2 Switch is looking good, but what about its predecessors? 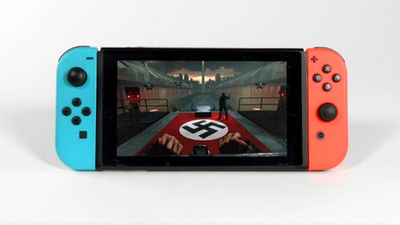 Will they ever come to the Switch?